This morning I was up bright and early to appear on CBS’s Live from the Couch to discuss five vitamin supplements to think twice about. 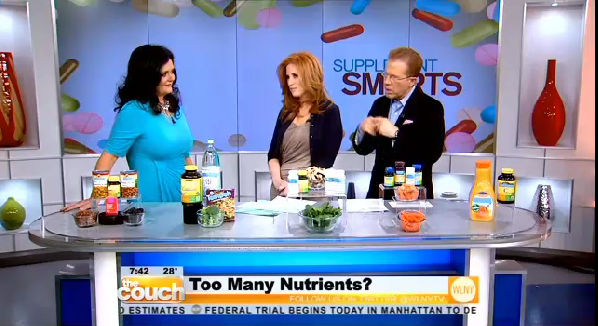 Watch as I discuss how taking too many nutrients can disrupt the balance of your body. You’ll be surprised to learn that all of the key nutrients and vitamins you need are found in delicious foods that can easily be incorporated into your daily diet.